This beautiful designer vase by Rob Brandt was inspired by the well-known plastic cups - but they are greatly magnified. 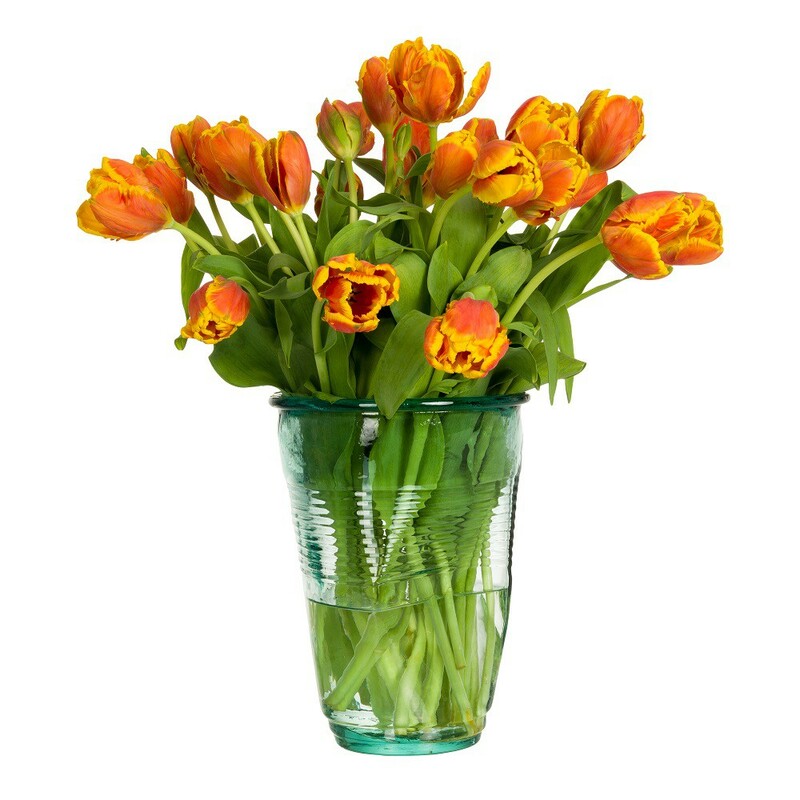 With a Goods Crushed Cup vase full of flowers, your interior will automatically have a surreal look. The Crushed Cup vases by Goods were made of 100% recycled glass. As a result, the vase has a light green hue. 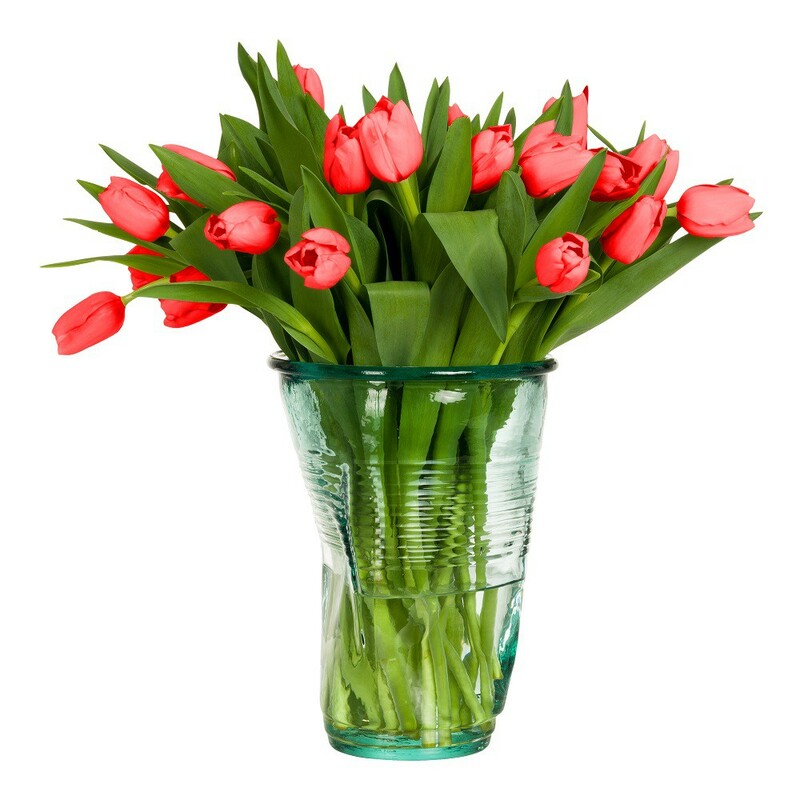 The Goods Crushed Cup vase has a height of 26 centimetres and is multifunctional. The Crushed Cup has also proven to be a great wine cooler! Ceramist Rob Brandt let the plastic coffee cup inspire him for the design of the well-known Crushed Cup by Goods. When you’re done drinking your coffee, it’s almost a habit to crush the cup. 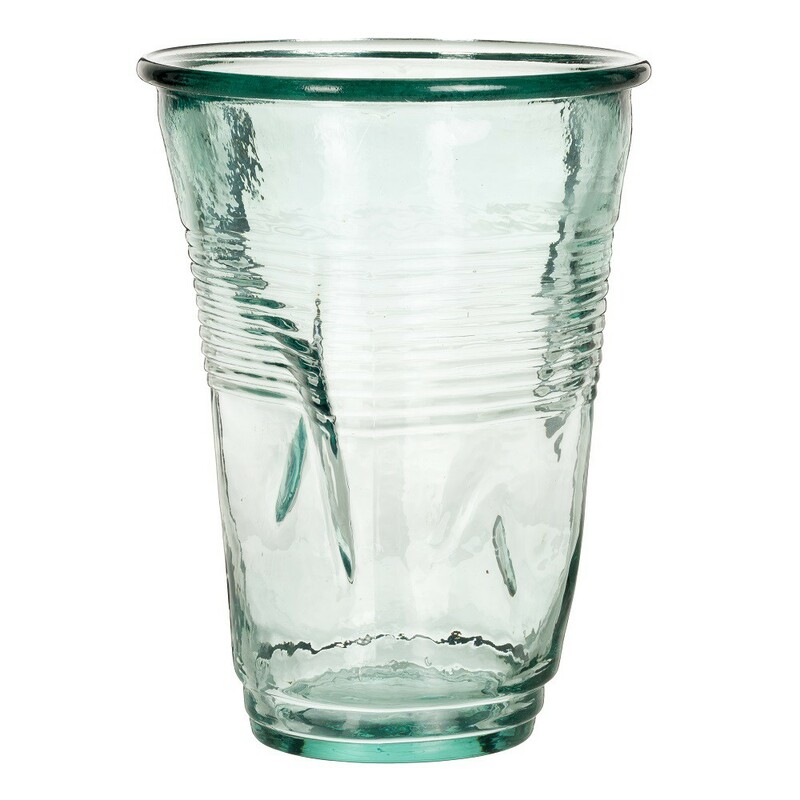 You can see the crushed and twisted result of these plastic cups in the design of these Crushed Cups by Goods. The pottery Crushed Cup and the glass Goods Crushed Cup have become true classics and are also a lot more environmentally-friendly than their plastic versions! Following the success of the Goods Crushed Cup, Brandt has also come up with other uses for the coffee cup. The Goods Crushed Cup vase is the result. This XL Crushed Cup is made of recycled glass. As a result, the glass Crushed Cup vase has a green hue. With their height of 26 centimetres and their diameter of 20 centimetres, these designer Crushed Cup vases are suitable for nearly every bouquet. The Crushed vase - as this design vase is sometimes referred to - is primarily decorative. 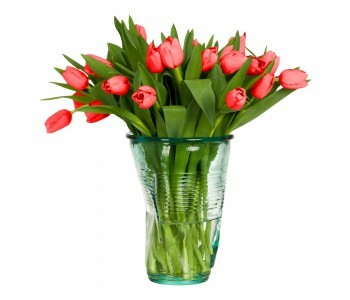 Even without flowers, multiple Crushed Cup vases together will have a nice and magnified effect. The vase can also be used as a champagne cooler. Multifunctional use! The well-known Crushed Cups are instantly recognizable. 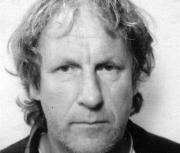 Some people were not happy when the hospital where Rob Brandt worked switched from coffee mugs to plastic coffee cups. Although it saved money and cleaning time, the plastic cup is much more unstable, there’s a higher risk of burning your hands, and the plastic has an environmental impact. Because Rob Brandt had become addicted to the crackling sound of the crushed cups, the shape of these plastic cups inspired him to develop a pottery Crushed Cup. The Goods Crushed Cup has been a success ever since 1975 - even it was only because of the fact that they are suitable for reuse.